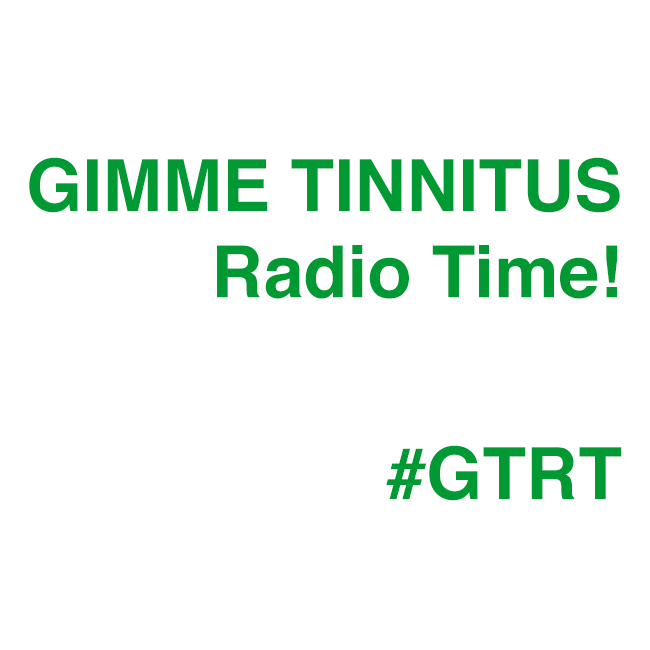 Welcome to the GIMME TINNITUS Radio Time internet radio show, a biweekly program on Newtown Radio where I play some songs for you and stream them live over the internet. I don’t talk that much. Sometimes there are technical problems. Sometime there are guests. Sometimes both. Here are the two latest GTRTs. So, you can play the whole shows below or some of the individual tracks using the tiny play buttons next to each mp3 link, OR you can stream the whole page using the streampad player at the bottom of the page, OR you can just download any or all of the mp3s at your leisure and play them using a digital media player of your choice. Here’s the playlist from the above show that features songs from the year 2010. Here’s the playlist from the above show that features a bunch of drones and blips that I played while nursing my post-Death By Audio hangover. RIP DBA. The next show is December 7th @ 4PM EST and will feature a playlist by Stephen Pierce aka @awfulideas of Kindling and AMPERE. You should tune in and come to think of it you should probably come and see AMPERE play at Suburbia the night before. There is a GIMME TINNITUS tag @ newtownradio.com. If you want to download all the individual tracks in this post, you should probably think about installing the DownThemAll! or FlashGot Firefox extensions. Also, if you like what you hear you should probably purchase music from the above artists at your local independent record store or better yet buy directly from the band at the merch table at a show. And, if you haven’t done it already, make sure you check out the other GTRT episodes.